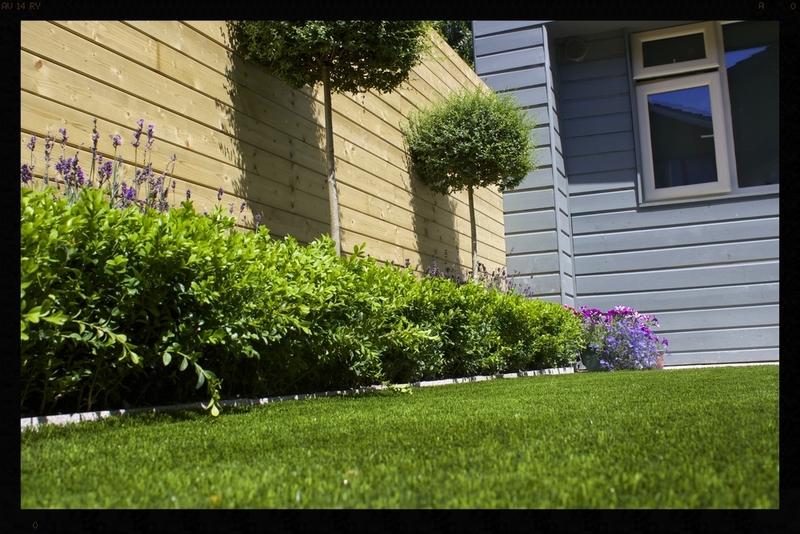 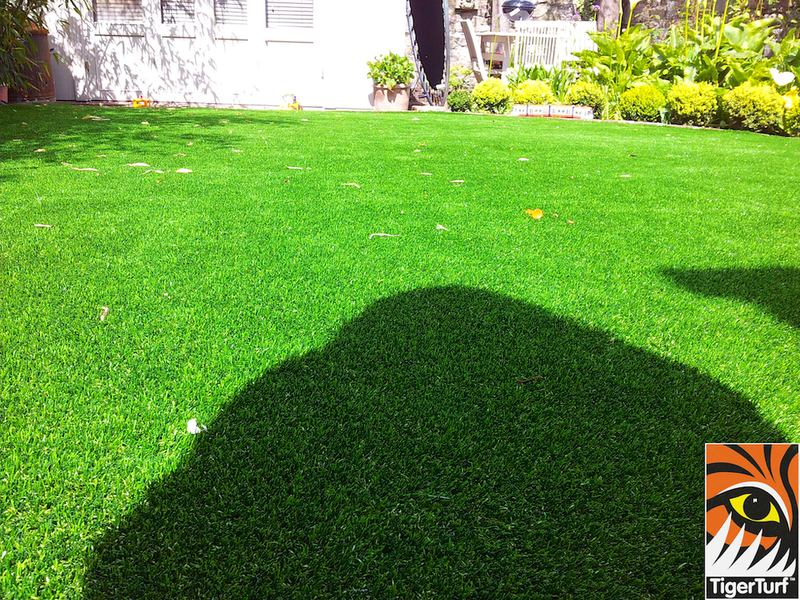 A mews lawn was patchy and worn from regular family activities. 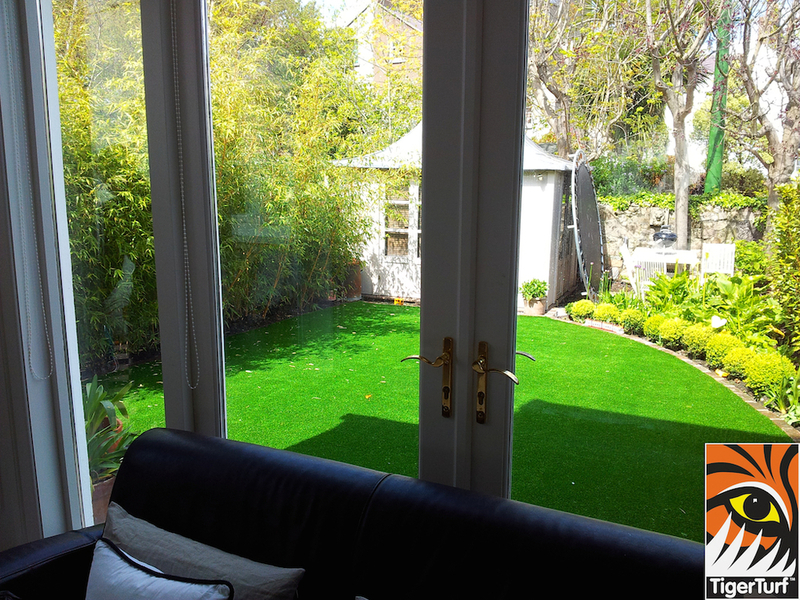 Owners really wanted something realistic that would enhance their lifestyle and access to studio at end of garden. 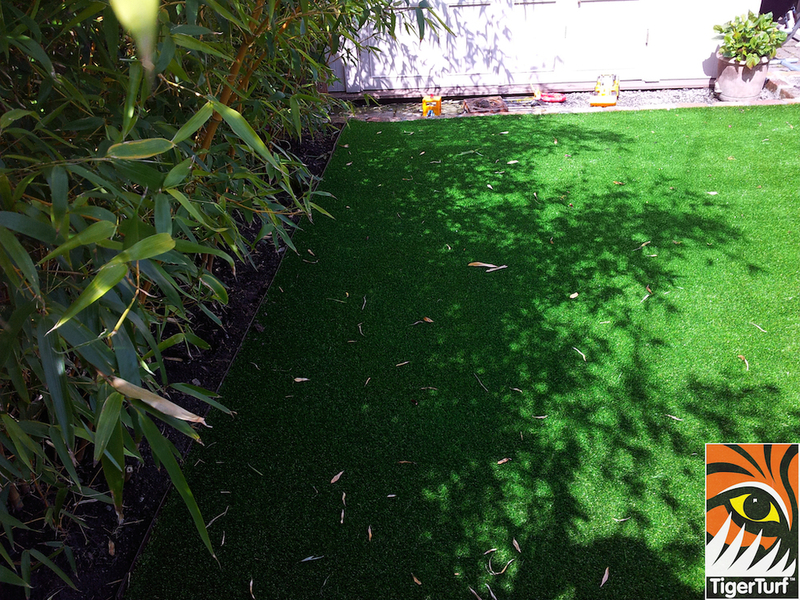 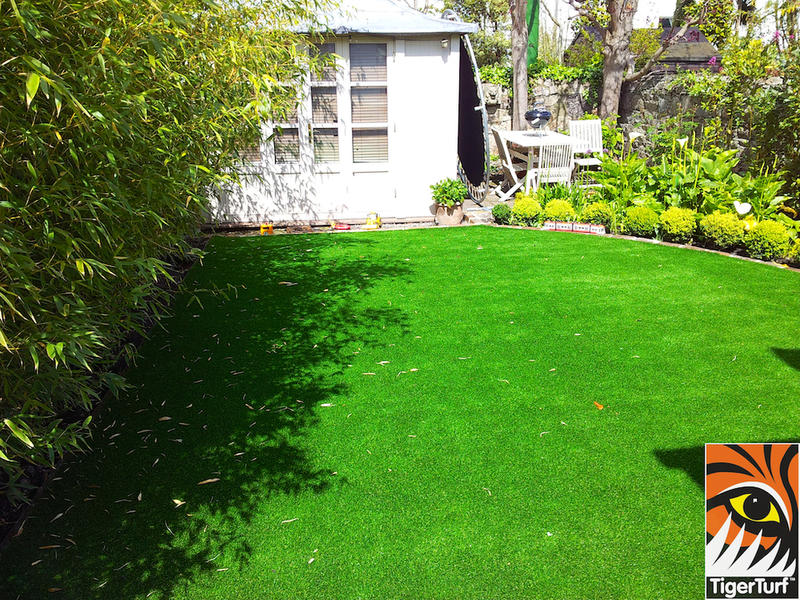 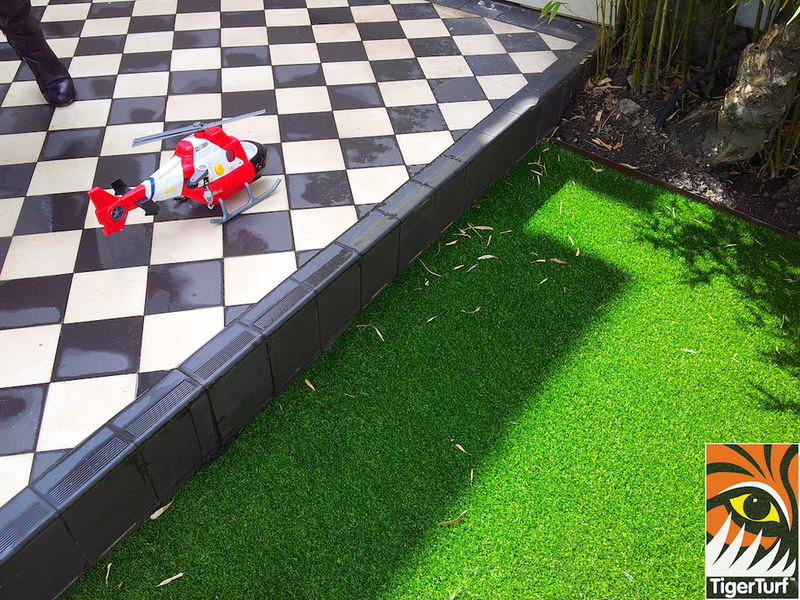 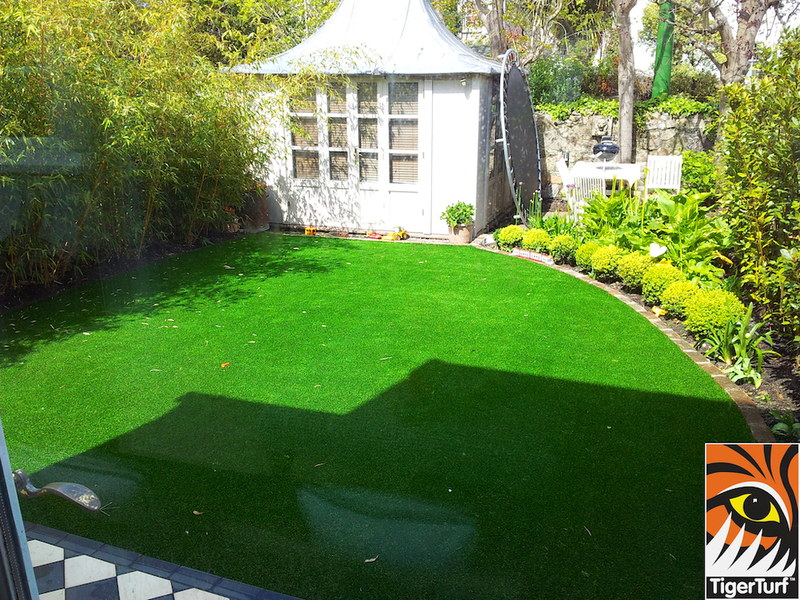 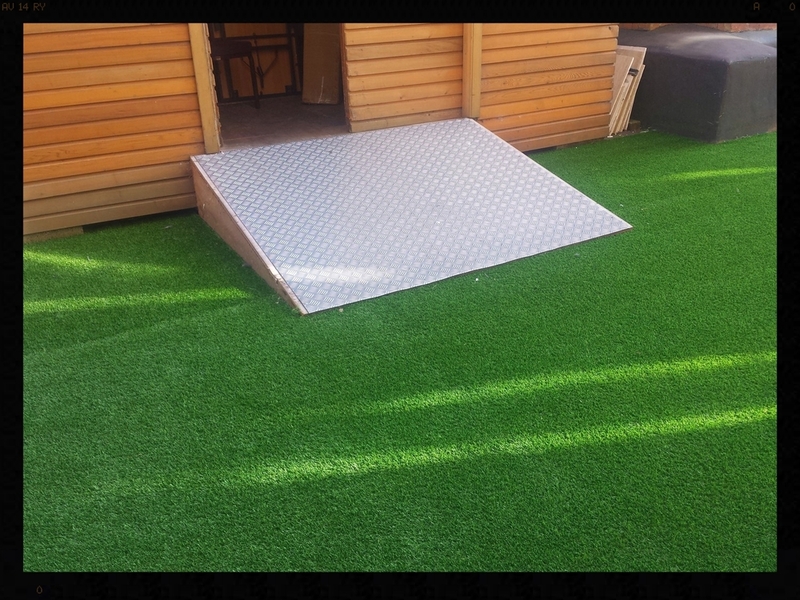 TigerTurf Vision Plus was installed to great effect.